It is with humble acceptance of God’s will that we announce the promotion to glory of our Dear Dad Mr Philip Onyimbo Wangila son of the late Christopher Wamukoya Onyimbo and the late Rosa Nelima. Son in-law to Simeon Songoi and the late Rispa Husband of Mama Rebecca. Father of Ambrose, Oliver, Catherine, Evans, Osborn, Isabella and Nancy. Brother of Ben, Bilha, the late James, Susan, Justus, Andrew, Timothy, Wilfred and others. Father inlaw to Phena and Esther. Grandfather to Tracey, Trevor, Christian and Becky. Uncle to Samson, Shikuta, Dorcas, Victor, David, Neddy, Lydia, Joan, Dennis among others. Cousin to Musamali, Samson, Betty among others. Brother in-law to the late Zipora, Moses, Agnes, Alice, Jane, Samuel, Kennedy among others. Friends and relatives are meeting daily for funeral arrangements at his home in Kamusinga Village, Kimilili, Bungoma County. The cortege leaves Chiromo Mortuary on Thursday 6th September 2018. 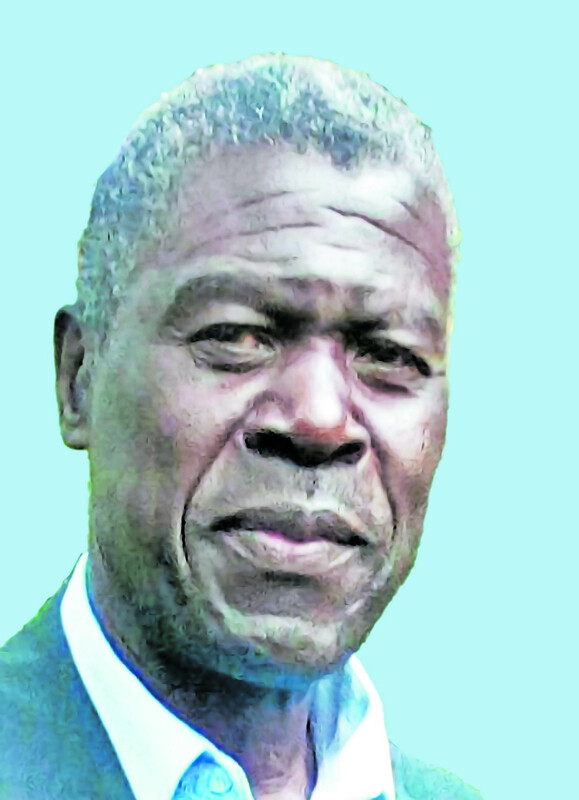 Burial will be held on Saturday 8th September 2018 at his home in Kamusinga village.